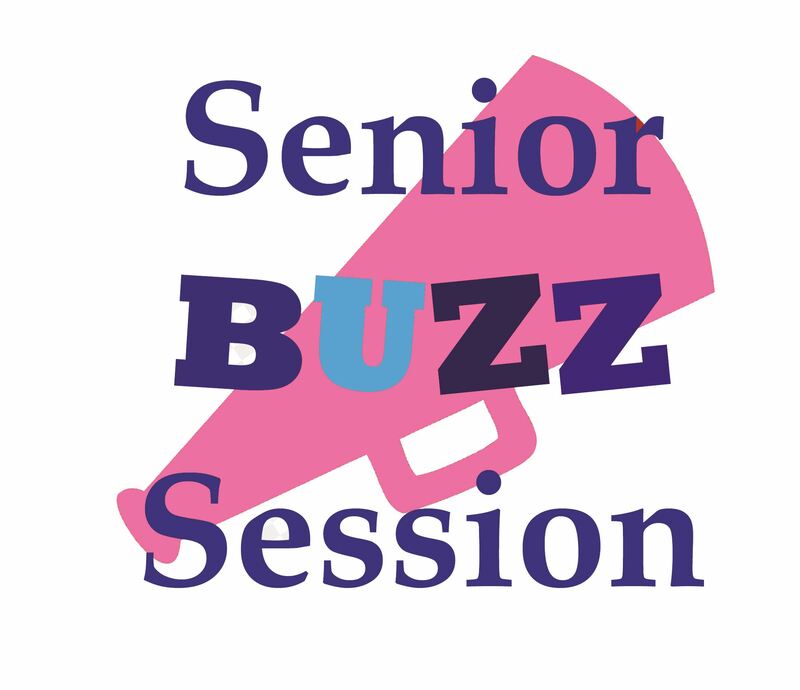 Senior Buzz Session: Getting Around on Transit - Everything Danville, California! Come learn about your public transit options and how to get around town without driving! This Buzz session will provide information on riding the local transit system, including planning your trip, tips for riding, and fare options for seniors. Participants will also have the opportunity to apply for a Senior Clipper Card, which automatically provides discounted fares for transit services across the Bay Area. Finally, information will be presented on ADA paratransit services and other mobility options for seniors.